If It Goes On Or In A Bin, We’ve Got It! 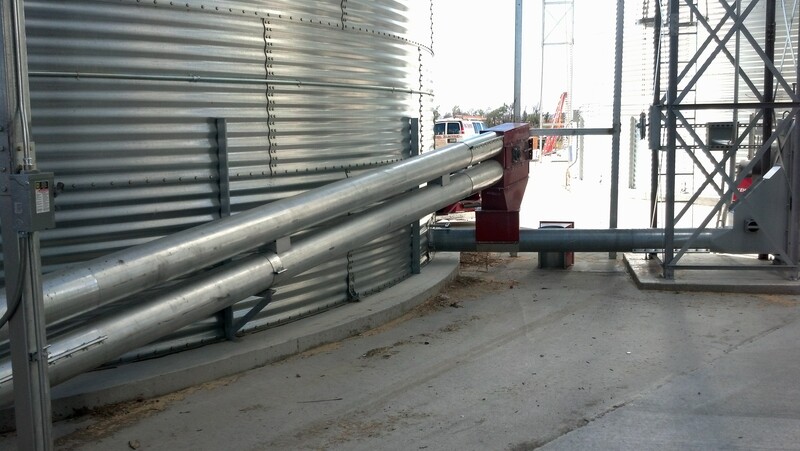 CMC is known for its grain bin storage solutions, but did you know that we offer a full line of specialty products and accessories for your farm or business? 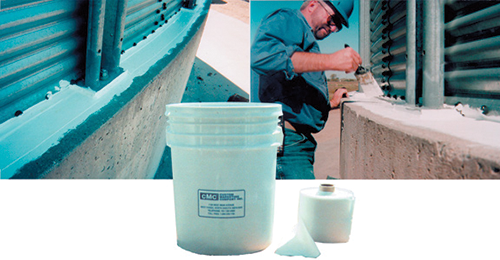 So if you are looking for a bin level indicator, a fan cover or sealant, CMC has the right solution to fit your specific needs. Contact a CMC TenFold™ Specialist today for a complete list of products. 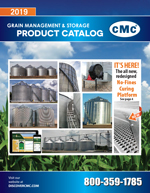 CMC can have the product you need on your farm tomorrow! Fully stocked supply of inventory on hand and ready to ship anywhere . Call today to order. 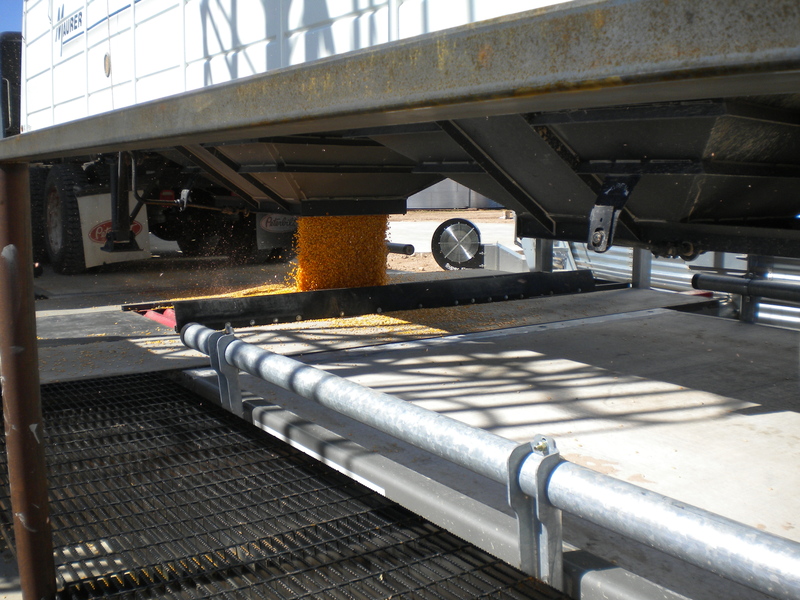 We have a fully stocked supply of grain management and storage products and accessories. CMC is here for all your bin needs year round! Whether you are looking for something in or out of season, we have two locations to serve you. 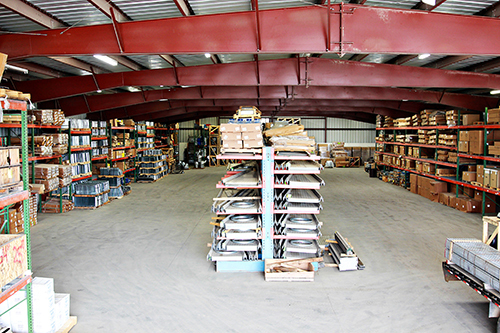 With locations in West Fargo, North Dakota and Lake Village, Arkansas, we can have products leave our warehouse today and be on your farm tomorrow! Always in stock and in inventory! Call today- delivered tomorrow! Does your system have the right configuration for your power requirements? Have you checked with your local power cooperative or utility company? CMC’s priority is making sure your project is a success. 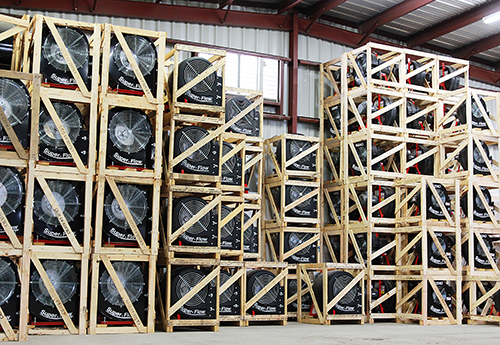 It is critical that your power supply is sufficient for you to operate your fans at full capacity. Our experts on staff will work directly with your utility company or local co-op to plan out a system ahead of time to make sure we have the power that your project will require. 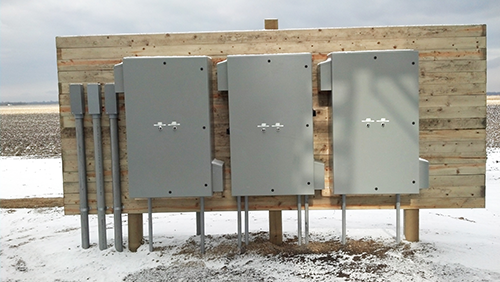 We can custom build electrical panels to fit your utility or electrical shed at your site. VFDs provide a solution to help efficiently manage the control of your electrical operation loads. 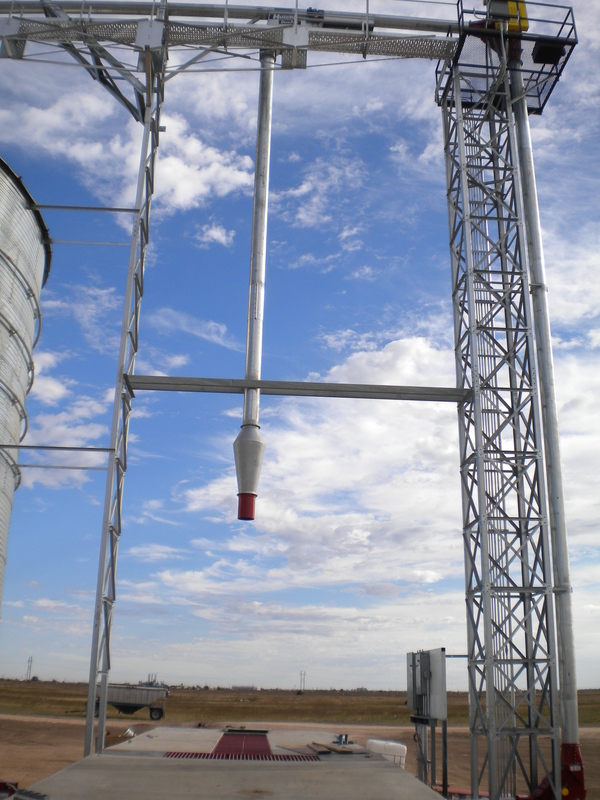 If you are putting up a bin, loop or irrigation pivot in a rural area and only have single phase power to operate fans, a VFD package is a great fit. • Soft Starts: Slowly ramp up the speed of the electric motor to limit the inrush current during the starting of your fan or motor. Slower ramp up speeds reduce starting costs and increase motor life. • Speed Control: Be able to run your electric motors at the exact speed required for better operation. Run your motors at slower speeds to reduce your run costs.